That’s Right, We Have Writing Center Hours in Pender! Welcome back to an exciting new school year! The WRMC has been working hard to expand and provide the students with quality writing services and instruction. One way we’re doing this is to make sure we are accessible to all students! 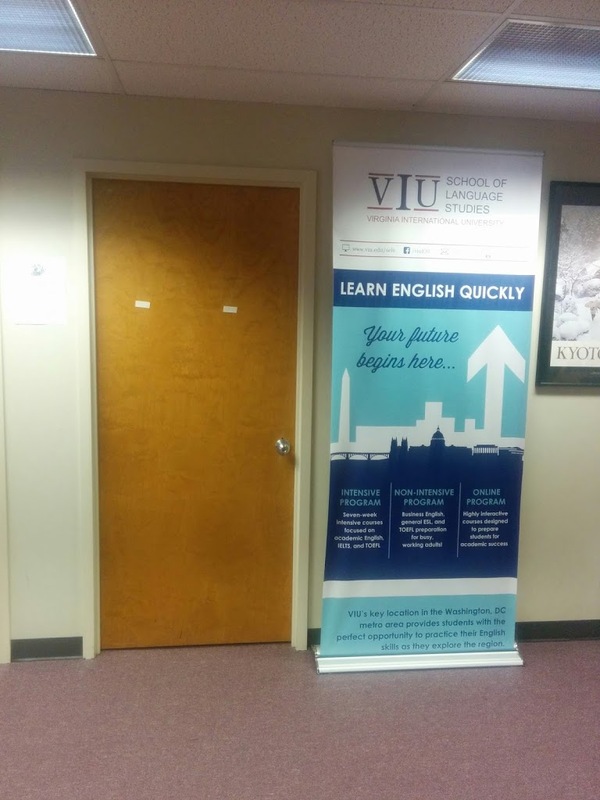 In that respect, while VIU is transitioning from our 3-building campus on Waples Mill Road to our new building on Village Drive, the WRMC will be offering hours at both campuses to accommodate our Pender students! Where is The WRMC Located at These Campuses? The WRMC is located on the second floor in the Village Drive Building. It is where the offices are, so if you see the classrooms, you’ve gone the wrong way! Exit the elevator or the staircase on the second floor and go through the door that is right across the hall (next the library). When you walk through that door, you will notice that the WRMC is the 3rd door to your right. The Pender office is where the old School of Business used to be! If go to the front desk at Pender, you will notice two hallways. Go down the hallways to your left. At the end of that hallway is an open space. We are the first door you will see as you walk down the open space (see the picture below). « Peer Review is back!